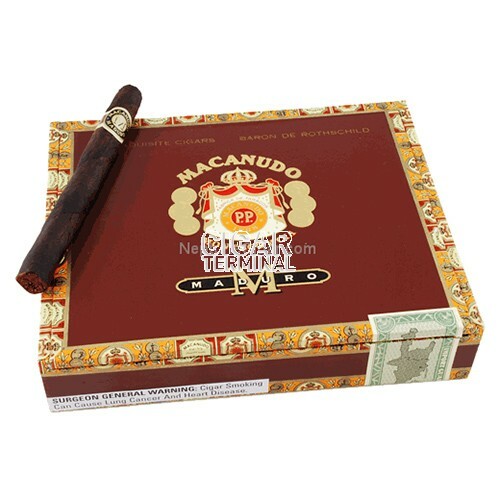 The Macanudo Maduro cigars are characterized by the smooth and satisfying flavors of cocoa and coffee which deepen and build as you progress through this premium cigar. Macanudo Maduro Baron de Rothschild cigars are produced to the highest, most consistent standards using very select tobaccos in Santiago, Dominican Republic. The Macanudo Maduro cigar is dressed in a deep dark silky maduro wrapper. Inside is a superbly constructed cigar making for a perfect draw, smooth but not too loose. They are characterized by the smooth and satisfying flavors of cocoa and coffee which deepen and build as you progress through this premium cigar. 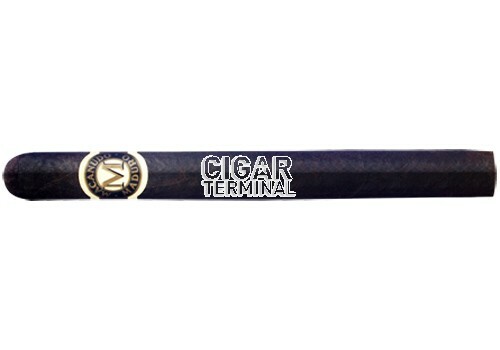 A must-try cigar for any maduro cigar enthusiast.